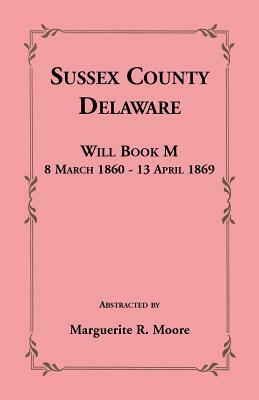 This slender volume lists wills contained in the Sussex County, Delaware, Will Book M, for 8 March 1860 through 13 April 1869. Records are arranged by page number, and contain the full name of the deceased, names and relationships of surviving family members, and may also contain the names of executors, witnesses, sureties, trustees, or other persons. 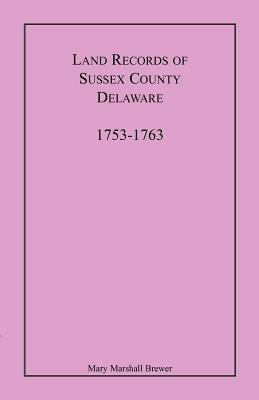 A full name index adds to the value of this work.